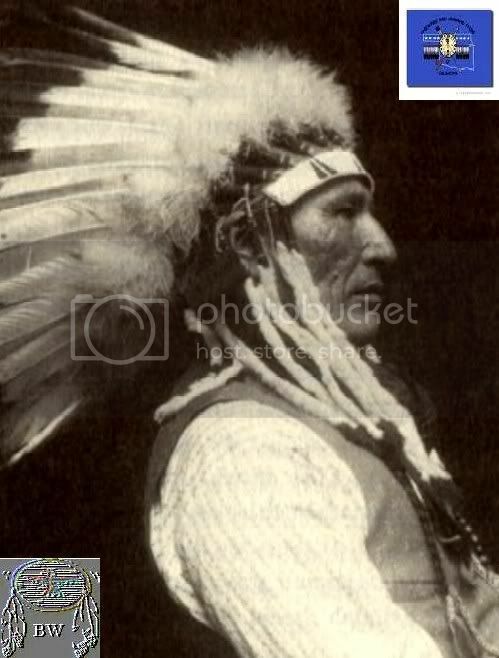 Wooden Leg was a veteran of the 1876 Battle of the Little Bighorn and later a tribal judge. 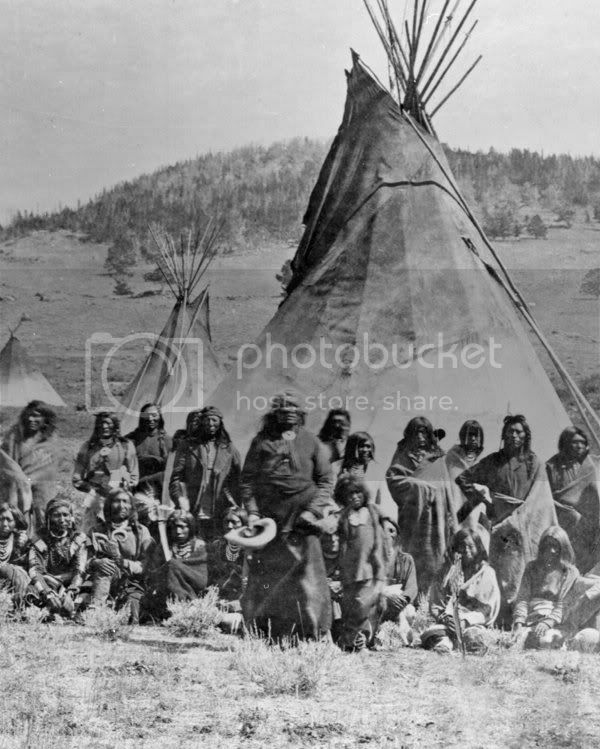 As judge, he was told at one point that the Bureau of Indian Affairs had issued an edict that Indian men could not have more than one wife. This was part of a general governmental offensive against polygamy, which also affected the Mormon settlers of Utah. As tribal judge, Wooden Leg was charged with enforcing the new rule.